Romain Grosjean produced a superbly controlled drive to take second place in the United States Grand Prix from third on the grid, whilst a difficult afternoon for Heikki Kovalainen saw the Finn drop to fifteenth from his eighth place grid slot. 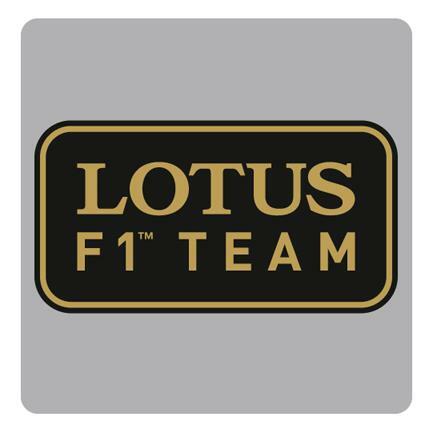 A lightning start from Romain saw the Frenchman leapfrog Mark Webber for second place at the first corner, with Heikki dropping to twelfth as the safety car emerged for an incident involving Adrian Sutil. Both drivers maintained position at the restart; remaining as such until the first round of pit stops. Managing his pace and tyre degradation perfectly, Romain held off a strong charge from Mark Webber immediately following a single pit stop each, and again in the latter stages of the race. Heikki rose as high as tenth after the opening batch of stops, only to suffer a loss of front downforce which forced the Finn to pit for a new nose having dropped two positions in quick succession. Romain crossed the line to clinch a fourth podium finish from the last five races – his sixth overall in 2013 – to see the Frenchman ranked the second highest points scorer since the Singapore Grand Prix behind World Champion Sebastian Vettel. Heikki came home fifteenth at the flag. Kimi Räikkönen’s absence from the race sees him fall to fourth place in the Drivers’ Championship on an unchanged 183 points; four behind Lewis Hamilton in third. 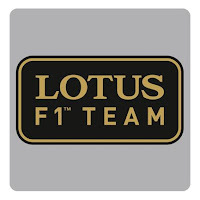 Romain remains in seventh position with 132 points; trailing Nico Rosberg by 29. The team remains fourth in the Constructors’ Championship on 315 points from Ferrari’s 333, with third spot remaining a firm target heading into the final round in Brazil. Heikki started from eighth on the grid with a scrubbed set of medium tyres; pitting for new hards on lap 17 and fresh mediums on lap 31. The Finn’s second stop included a nose change after the Finn reported a loss of front downforce. Romain started from third on a scrubbed set of medium tyres; making a single stop for a new set of hards on lap 29.